At the IFA consumer electronics show, Lenovo introduced its new IdeaPad-branded PCs, including the IdeaPad U Series Ultrabook and IdeaPadY and Z Series laptops. 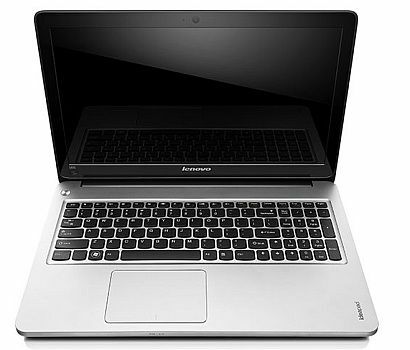 Lenovo has previously launched U310 and U410 ultrabooks. 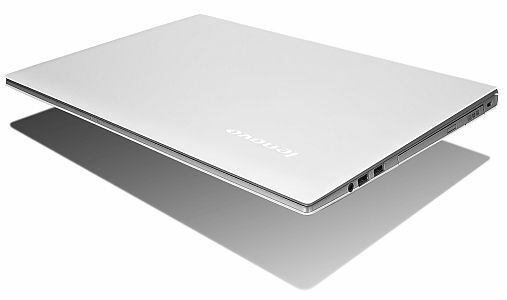 The new 15-inch IdeaPad U510 is just 21mm thick and weighs under 2.2kg. The U510 runs on Windows 8 OS. It is powered by the third generation Intel Core i7 Ivy Bridge CPU and has 1TB of HDD storage with an optional 32GB SSD cache, up to 8GB of RAM, and a battery life of up to six hours. For connectivity, the device has USB 2.0, USB 3.0, VGA and HDMI, and there's an SD card reader as well. The device is equipped with an integrated DVD reader/writer or an optional Blu-ray Disc drive. This unit’s display is 1366x768 pixels and has a 16:9 aspect ratio as well. The IdeaPad U510 is scheduled to hit shelves next month starting at $679. Meanwhile, check out the full specs of the device here. 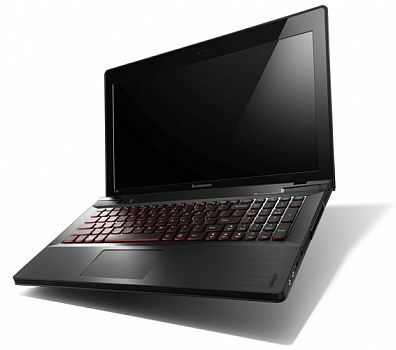 Lenovo has expanded its Y-series offerings with the new IdeaPad Y400 and Y500. Both the Y500 and Y400 come with a UltraBay feature which allows users can instantly swap out for dual graphics capability. Both the devices are equipped with up to third generation Intel Core i7 processors, NVIDIA GeForce GT655M 2GB dual graphics, up to 16GB DDR3 memory, and as much as 1TB of HDD storage. The IdeaPad Y400 and Y500 have 14-inch and 15.6-inch LED backlit widescreen HD displays respectively, and a dual-layer backlit AccuType keyboard with a large one-piece touchpad. The IdeaPad Y400 and Y500 also come with JBL speakers and Dolby Home Theater v4. Lenovo says its Z400 and Z500 are '25 percent slimmer than a standard laptop' and are 14-inch and 15.6-inch laptops respectively. They both have 1366 x 768 resolution screens, but only up to three hours of battery life. Lenovo points out that the Z400 and Z500 come with standard voltage Intel Core i7 processors, instead of the low-voltage processors used on ultraportable notebooks. The devices have up to GeForce GT 645M graphics with 2GB of video memory for gaming possibilities. They also have DVD drives, optional Blu-ray players, and hold up to 1TB of storage and up to 16GB of RAM, and start at $549. 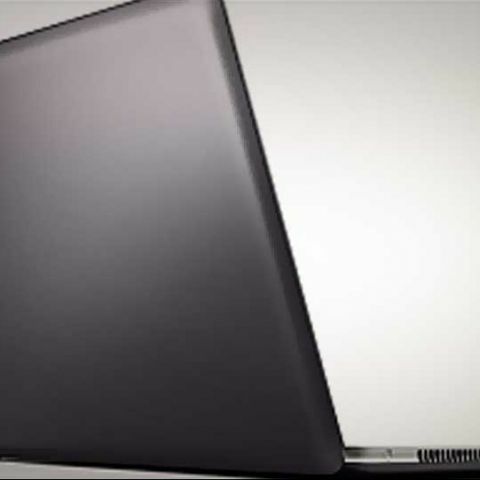 The IdeaPad Z500 is slated to launch in September, while the Z400 will arrive in November.